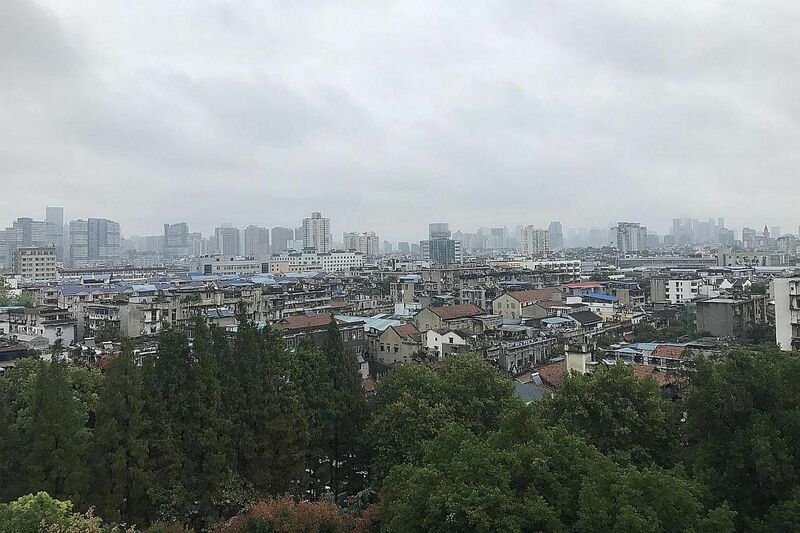 Wuhan was selected as one of 16 pilot cities in China to be transformed into a 'sponge city', where roads are rebuilt using permeable materials, with rain gardens and drainage systems to help soak up water for reuse. The urban population in the Asia-Pacific region has grown over the last three decades to more than a billion people, and by 2040, it is expected to add another billion to its numbers. By next year, half of the region's population will live in cities. The Straits Times presents a new series highlighting Asian cities and ways to tackle pressing urban issues. 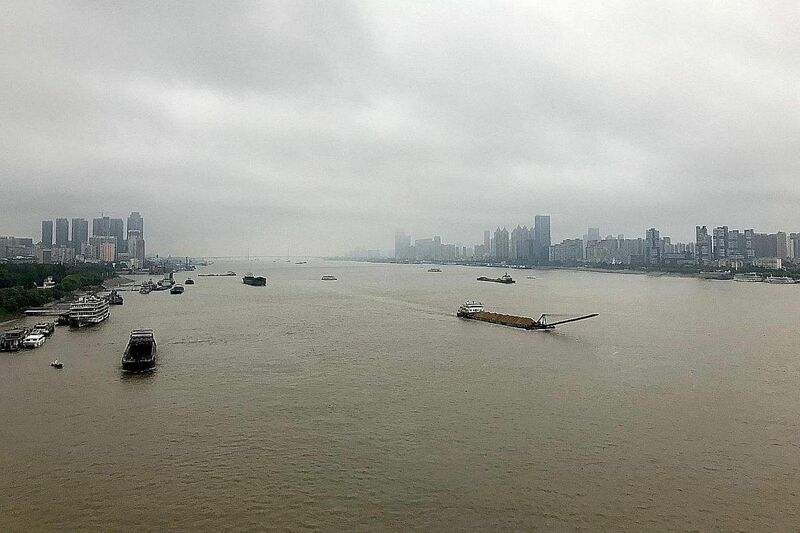 This third instalment looks at how the Chinese city of Wuhan is transforming itself into a 'sponge city' to deal with floods. 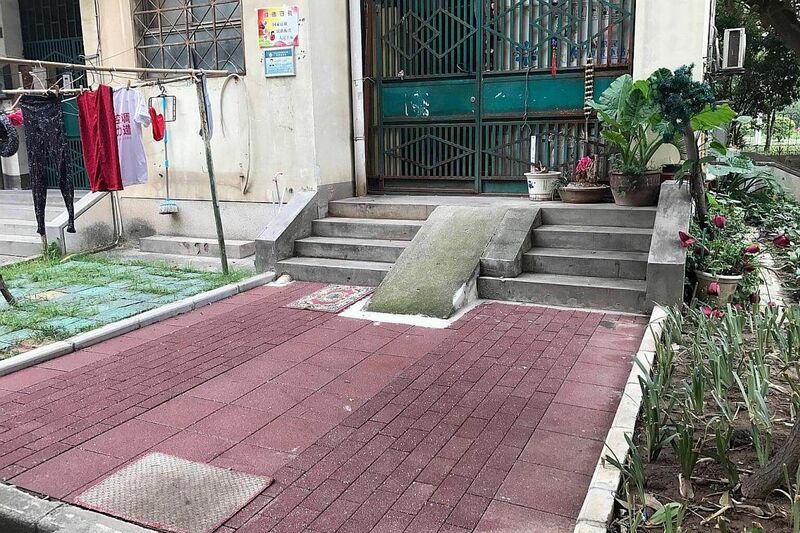 Ms Wang, a sales and marketing executive, said: "Clearly, the drainage system could not keep up. Number of Chinese cities that have suffered floods between 2012 and 2015. Number of people affected in 24 provinces in the first half of this year by heavy rains and floods. Number of urban Asians at risk of inland flooding by 2025. 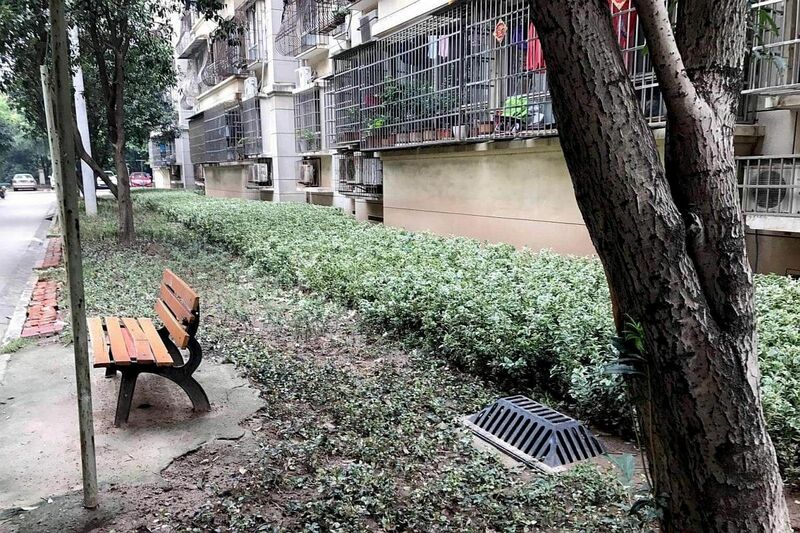 Instead, many said their "level of happiness" has gone up since the 11 million yuan (S$2.3 million) makeover was completed.